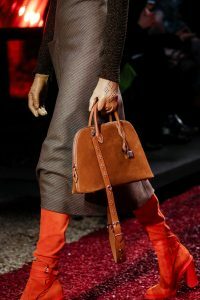 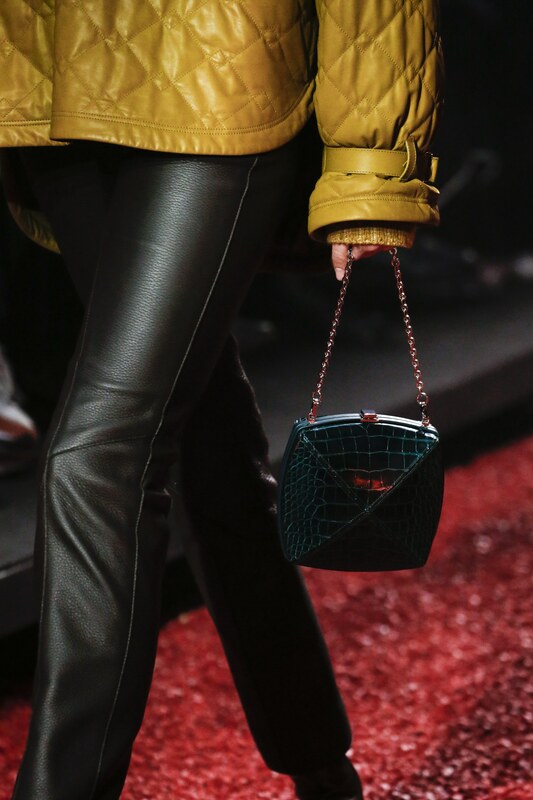 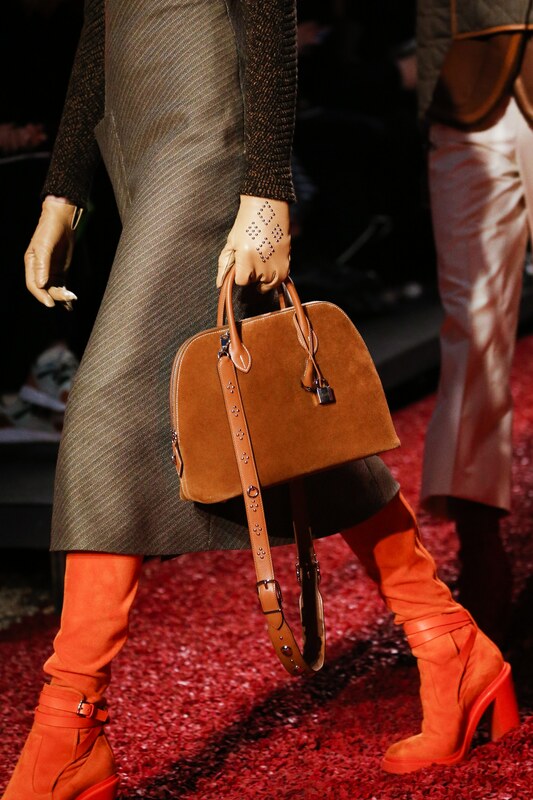 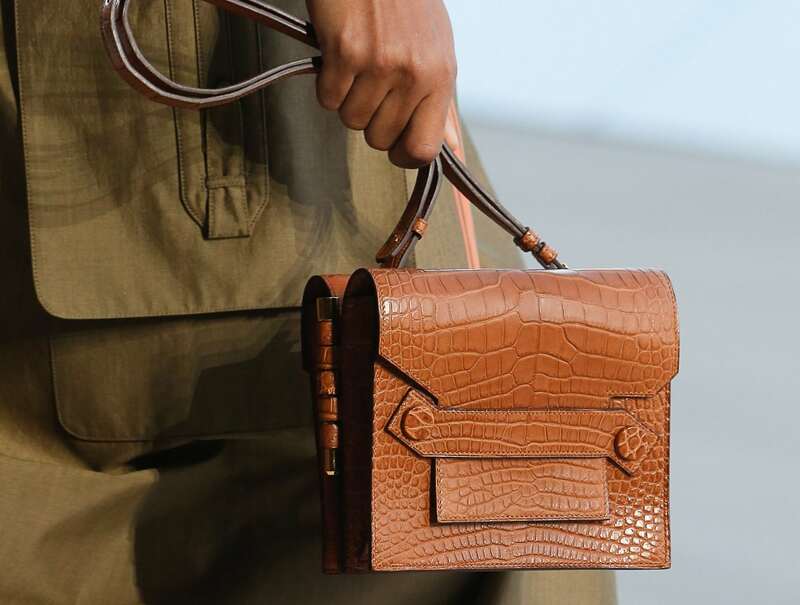 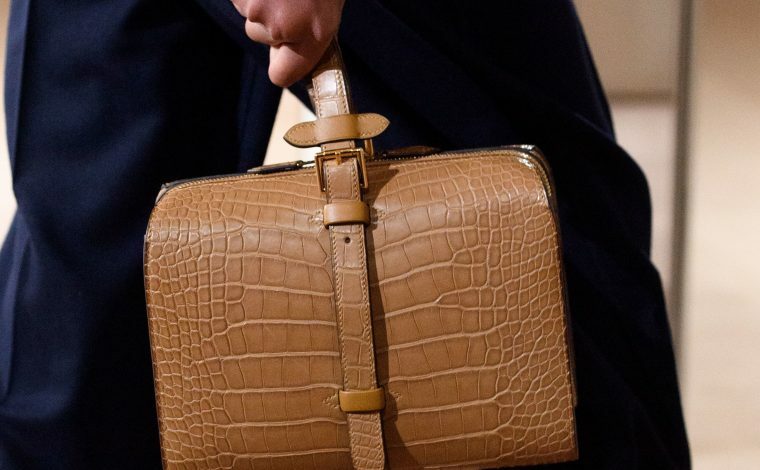 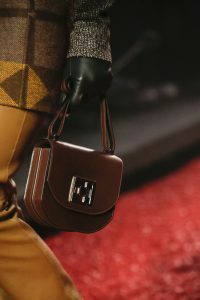 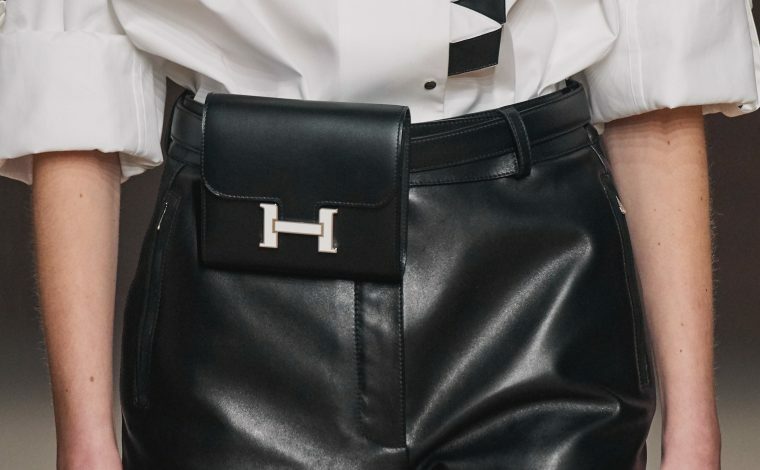 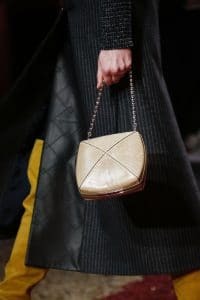 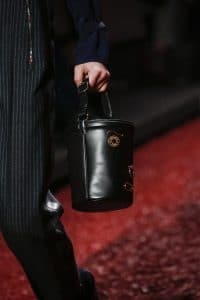 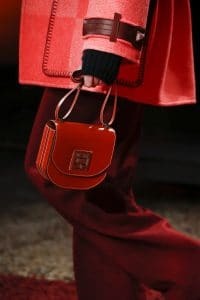 Presenting the Hermes Fall/Winter 2018 Runway Bag Collection. 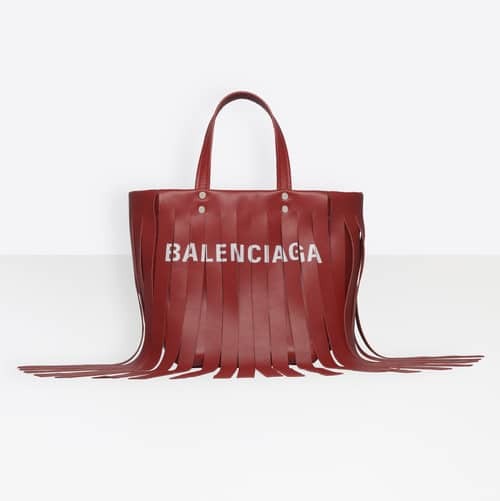 The brand introduces a sleek collection, with elegant Fall leather pieces. Aside from this season’s bags, Hermes latest accessory is a shawl. 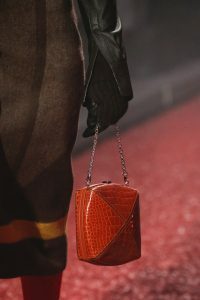 This large shawl was seen in the runway carried on the shoulder as it is fastened into a long strap. 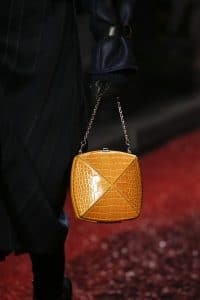 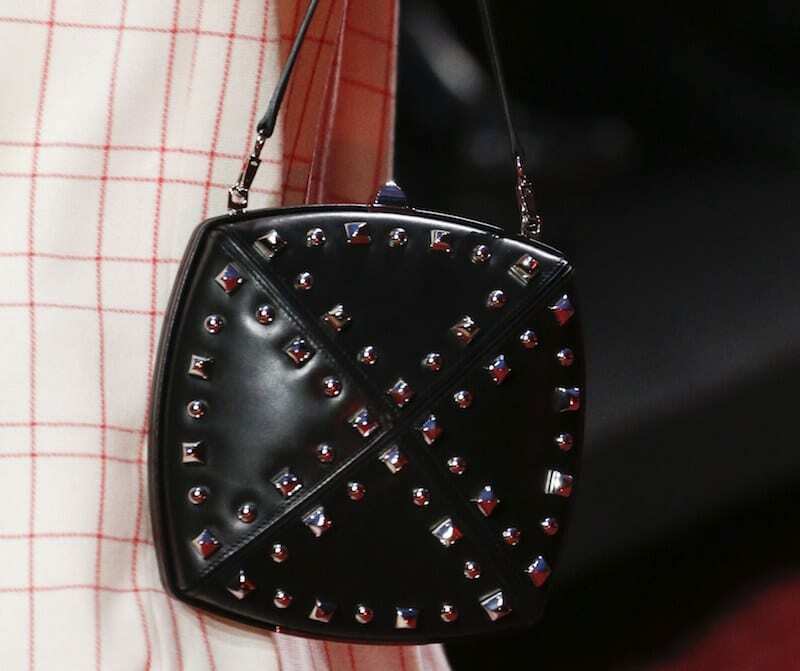 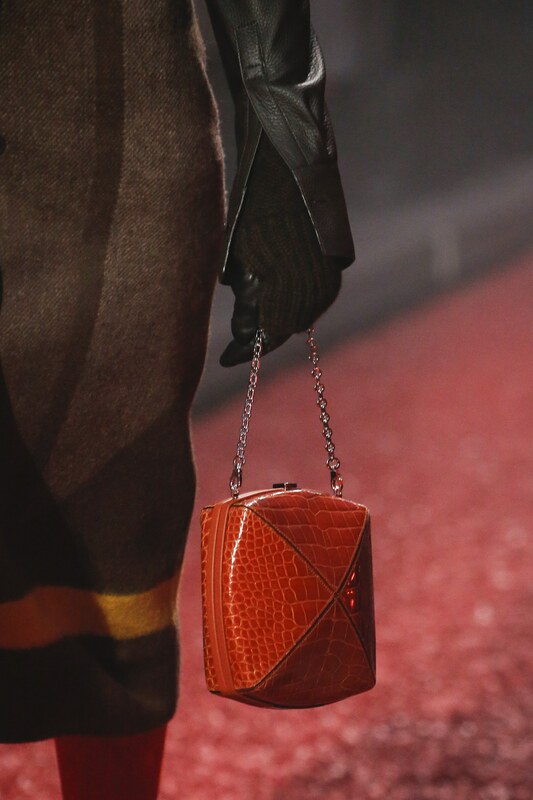 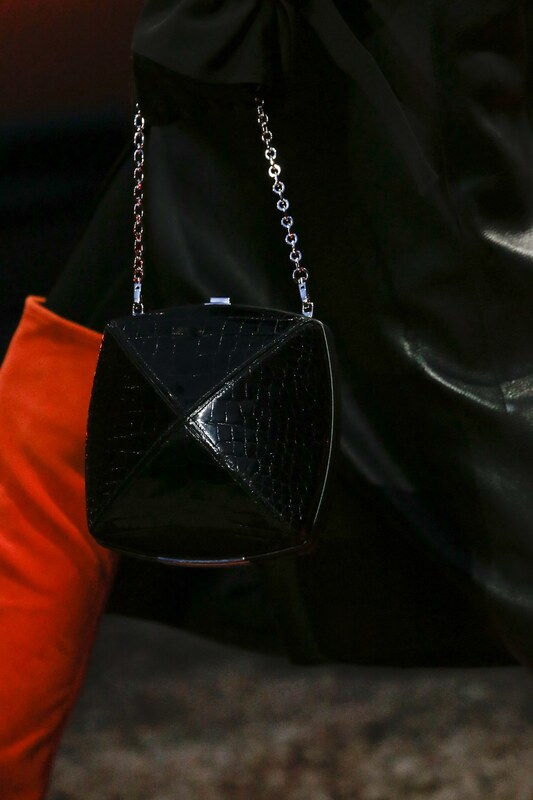 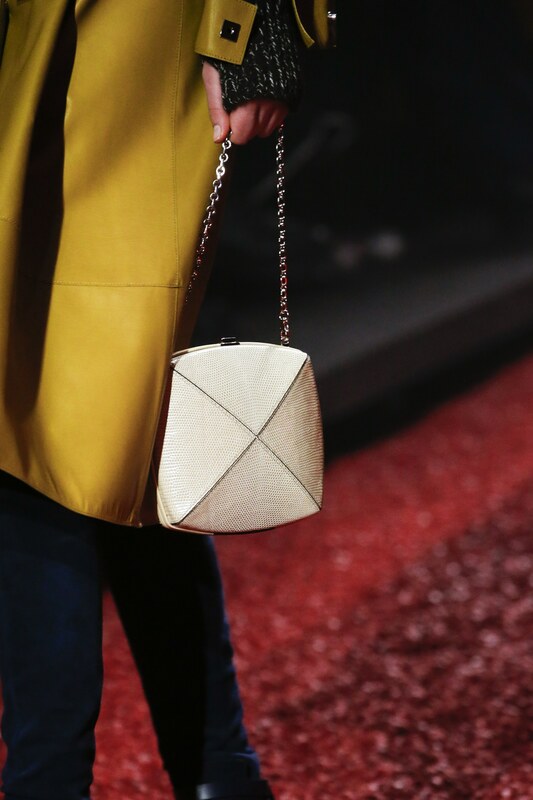 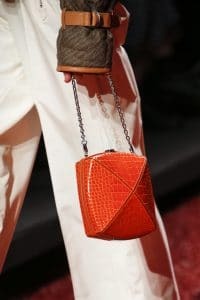 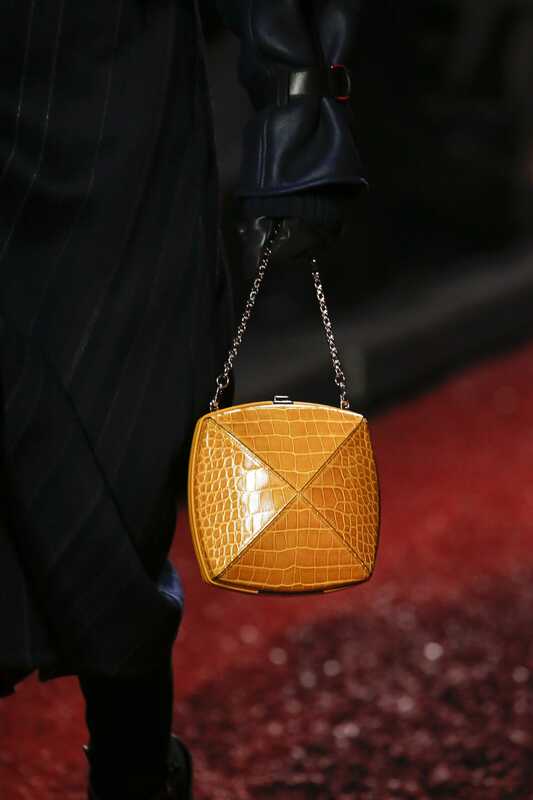 The new bag of the season is a pyramid shaped mini bag that comes with a chain strap. 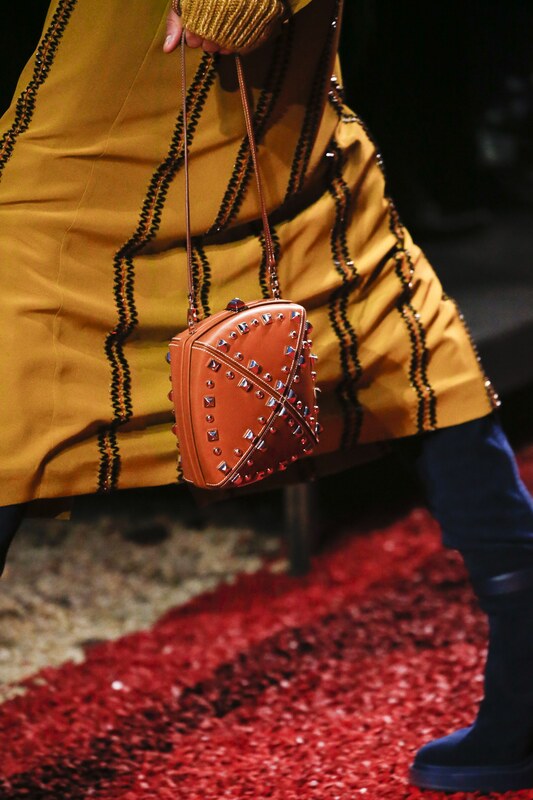 It comes in different materials such as crocodile, lizard and leather with studs. 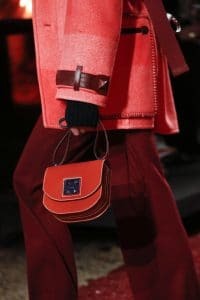 The saddle and bucket bags that were featured in the brand’s Pre-Fall 2018 Collection, returns in the runway. 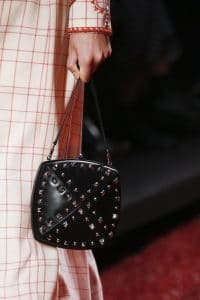 The classic Bolide bag also made its way to the collection, in suede material and studded shoulder strap.